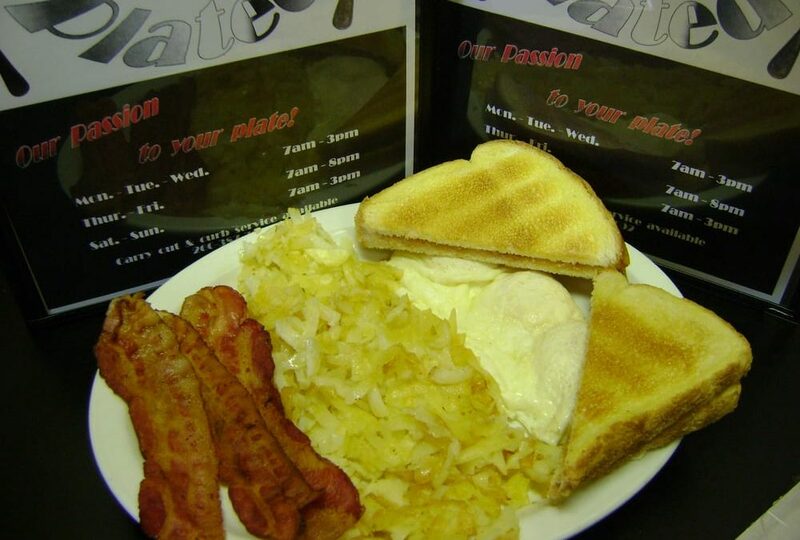 It’s breakfast all day at Chrome Plated Diner! This little diner is one of Fort Wayne’s best kept secrets! They serve breakfast all day, they have the best burgers in town, and they are super kid friendly. Located at 3434 N. Anthony Blvd, you can dine-in or grab takeout if you’re on the go. The atmosphere is amazing with a 50’s/60’s theme and you’ll love the home cooked food vibe of anything you order. Don’t leave without trying one of their homemade pies or shakes!